Weight Loss, or visceral fat, is fat stored around your organs. It can increase your risks of cancer, heart disease and diabetes by up to 50 percent. 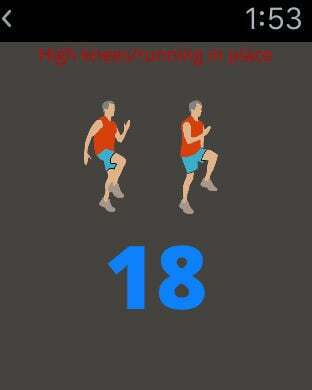 7 Min Workout app was 12 high intensity bodyweight exercises. 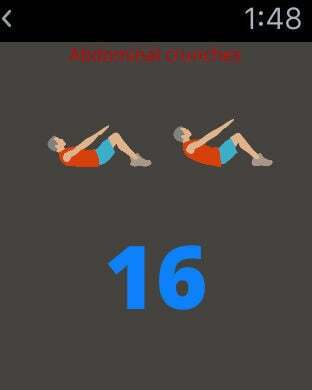 30 seconds per exercise, 10 seconds rest between exercises. 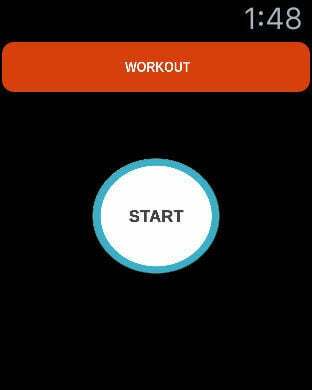 Voice prompted, so complete the entire workout without looking at a timer or device! 7-minute workout with precise illustrations, visual timers, spoken instructions and even tactile feedback to switch between 30 seconds of intense exercise and 10 seconds of rest. 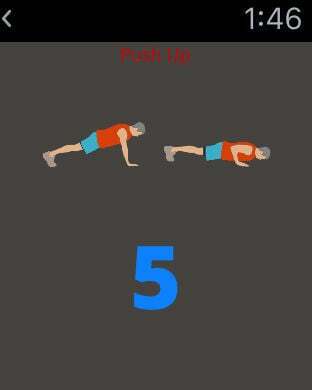 * Reorder Exercise sequence by just drag and drop. * Reminder for next workout. * Set your week days for next workout.